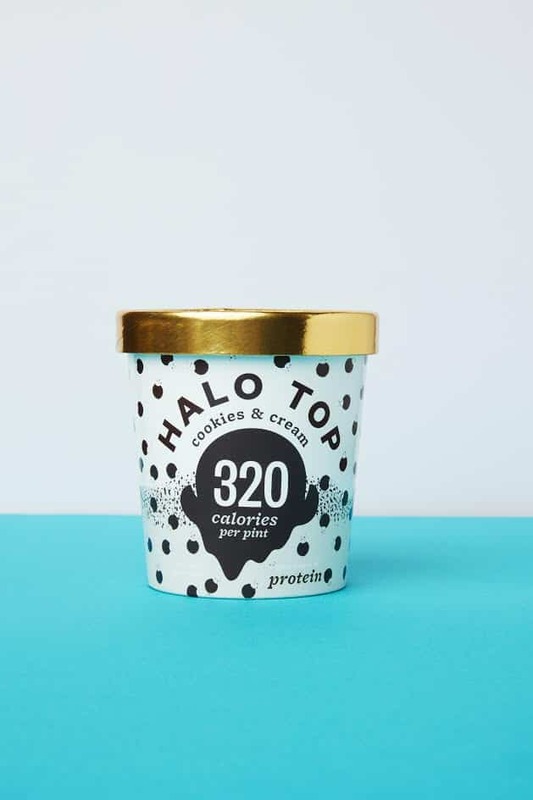 Disclosure: This post is part of a sponsored collaboration with Halo Top! 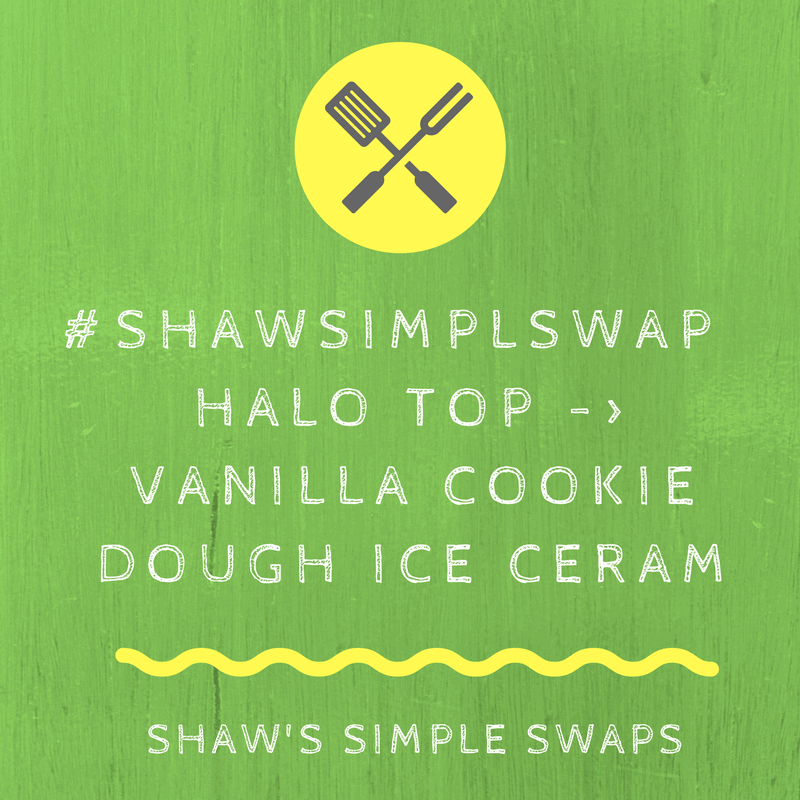 As always, I’m a true sweet addict at heart and love working with brands that support my healthy simple swap mentality! Hang tight, this Chocolate Chip Cookie Dough Ice Cream Blizzard can be yours in no time! 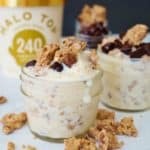 On my quest to satisfy that sweet tooth I have, I’ve teamed up with Halo Top again (remember that Lemon Bar Ice Cream Cake) to bring you this protein packed, fiber filled treat! I seriously can’t remember the last time I whipped up this magical of a creation. I knew I wanted to create something that matched my affection for the cookie dough blizzards Mr. CEO and I used to enjoy in Chicago, but also wanted to keep my added sugars in check. I was not looking to get nearly 3 days worth in just one treat! Enter, Halo Top to the rescue! 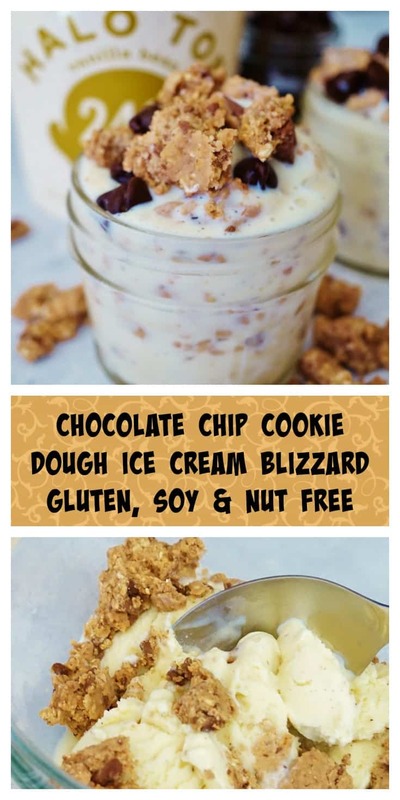 I ventured into my kitchen with a can of beans in one hand, chocolate chips in the other and a mission in mind… raw, gluten free, chocolate chip cookie dough blended into a healthy ice cream! After a little of this, a little of that, and a whole lotta love, this beauty was born! 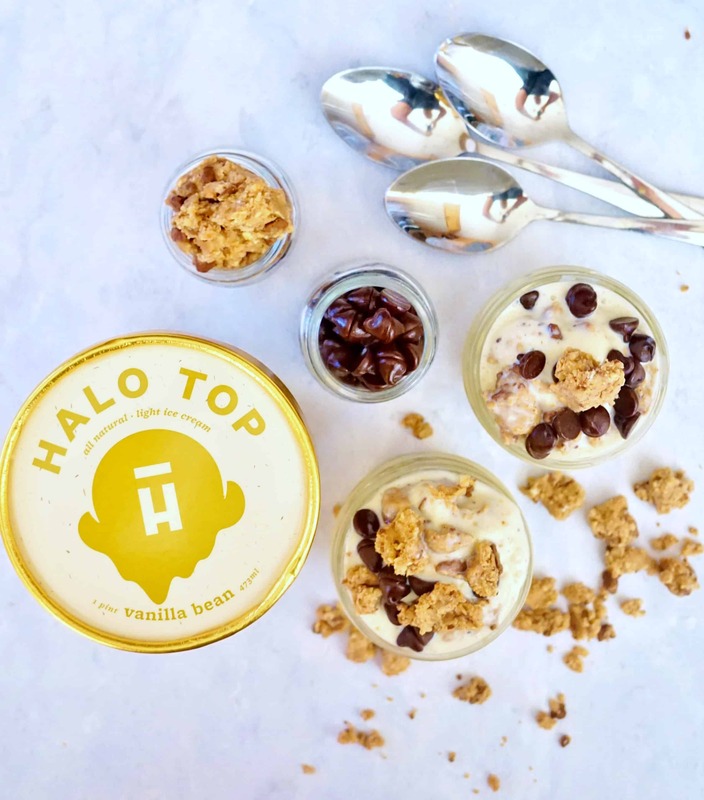 Halo Top has a great line of flavors that really do the trick to meet my ice cream fix. If you’re tight on time and can’t whip up this raw cookie dough (sometimes I get it, 10 minutes is too much to spare), you can easily enjoy their Cookies & Cream or Cookie Dough flavors without any prep work necessary! Now, don’t forget to pin this Chocolate Chip Cookie Dough Ice Cream Blizzard using Halo Top for later! Dive into this decadent sweet treat that's low in added sugar, filled with flavor, protein and fiber! Thank you Halo Top for your creamy Vanilla Bean to created this Chocolate Chip Cookie Dough Ice Cream Blizzard! 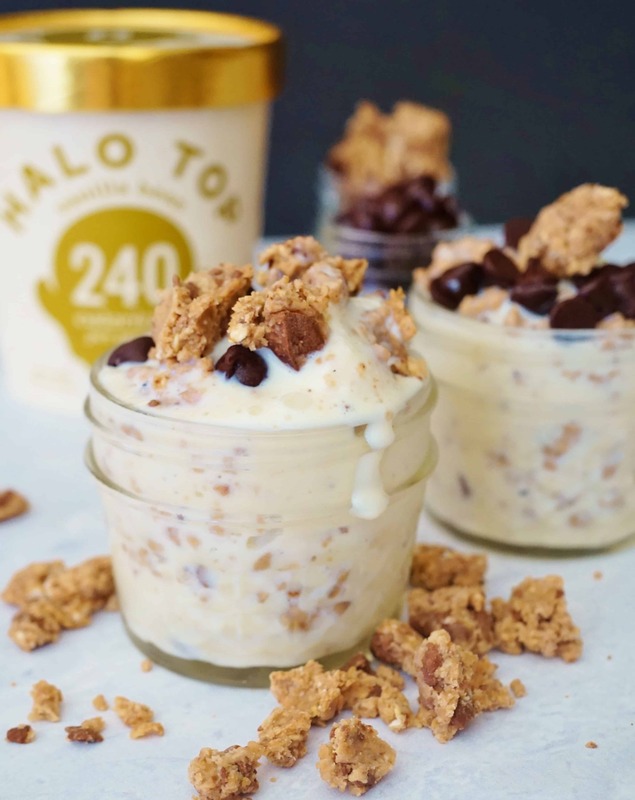 Add 1 pint of Halo Top to the bowl. Mix the cookie dough into the ice cream until evenly combined. Let’s talk! What’s your favorite flavor of Halo Top? Chime in below to join the ice cream chat! My mouth is so totally watering right now! Look at this! WOWEEEEE. I should have opted for this recipe rather than the Cold Stone I craved when I was pregnant!!!! SO delicious! Photos are amazing too girl! Thanks so much Chrissa, that means so much!! Hope you enjoy this as much as I do! Yes please!! Looks amazing! My favorite combo use to be Halo (vanilla or chocolate) with peanut butter and peanut butter powder swirled in. OMG Love the addition of the powdered PB!! Brilliant! Now I want ice cream ASAP!!!! 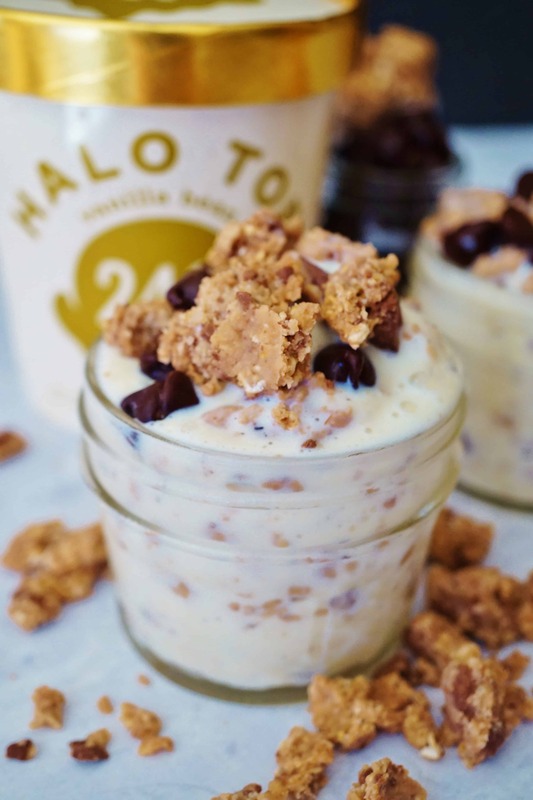 I love Halo Top!! Give me any of their flavors and I’ll be happy! Definitely going to have to make this chocolate chip cookie dough ice cream blizzard asap! I scream, you scream – I NEED this ice cream blizzard! WOOHOO! I’d totally scream ice cream any day with you! Woohoo! I love that you like this as much as I do! Thanks!! Woohoo! Perhaps one of the Soy Delicious would work for you in this!! Oh, gosh that looks so good!! I remember those cookie dough blizzards…haven’t had one in years. But, I like that you snuck some beans in there! 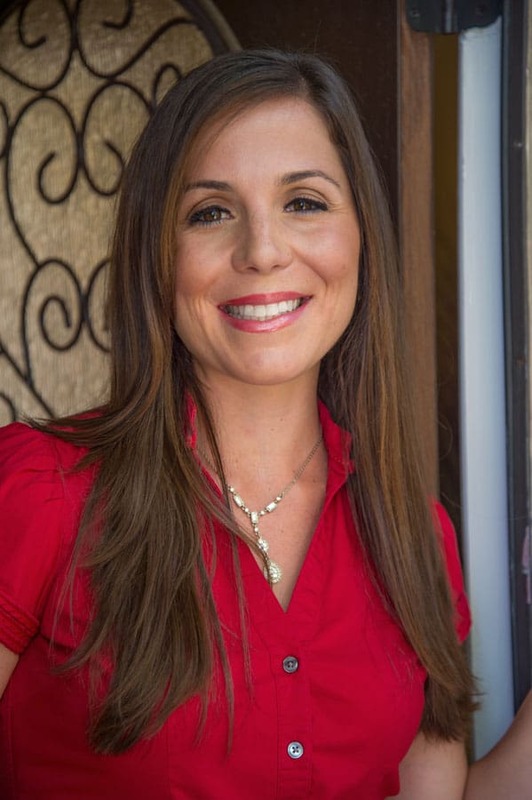 Thanks Jenn- always in the mood to simple swap with beans! Mouth watering for sure! 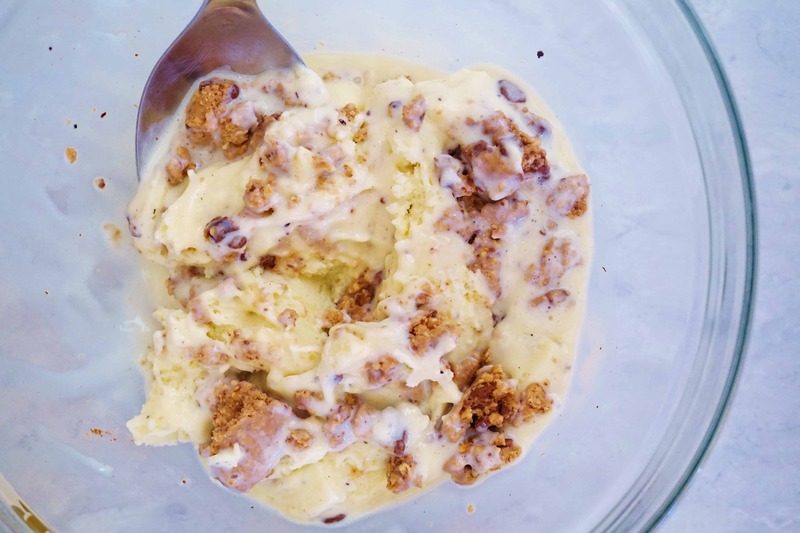 Healthy chocolate chip cookie dough ice cream sounds almost too good to be true! A Blizzard with beans? That’s such a neat idea! Going to have to try this. Let me know what you think Alisa! I am seriously SO in love with this recipe! Chocolate chip cookie dough ice cream is my absolute favorite and I could easily eat the whole pint 😉 Thanks so much for this super Simple Swap Liz!! WOOHOO! Thanks Em- that’s an honor! Let me know if you try it!